To many modern Christians, Communion is a meaningless ritual. But the Communion Table is really a living reminder of the foundation of our faith. Jesus still speaks to us today through the Communion Table, but are we listening? 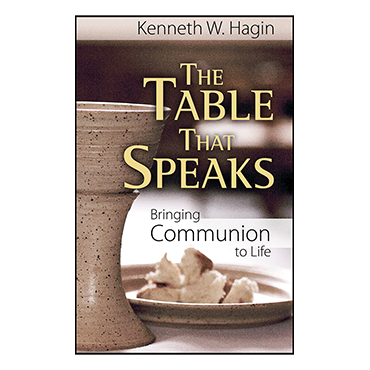 The Table That Speaks shows Communion, not as a mere formality tacked on at the end of a service, but as a focal point of a vital faith in a living God!